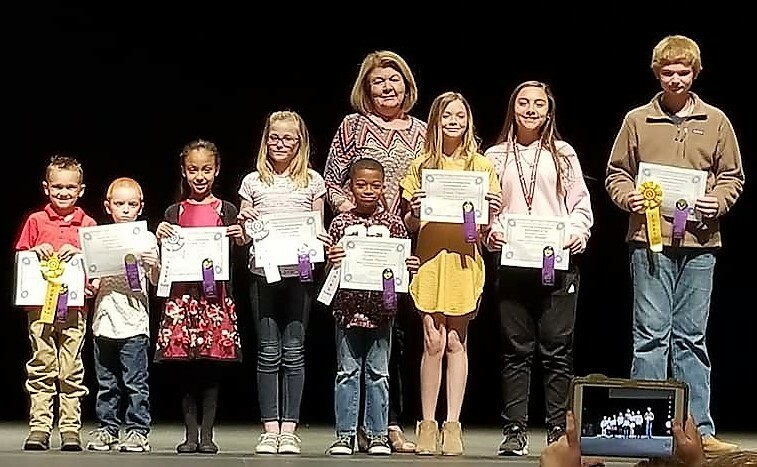 Barton Elementary had 10 pieces of art entered into the Eastern Regional Art Show and Competition at the Fine Arts Gallery at East AR Community College in Forrest City. We had three Best of Show, one 2nd place. two 3rd places and two 4th places. The 3 Best of Show will hang in the State for these winners.Student Show in Little Rock, June 2- September 1 at the Hillary Rodham Clinton Children's Library. The awards ceremony will be held June 2 at 2:00 p.m.